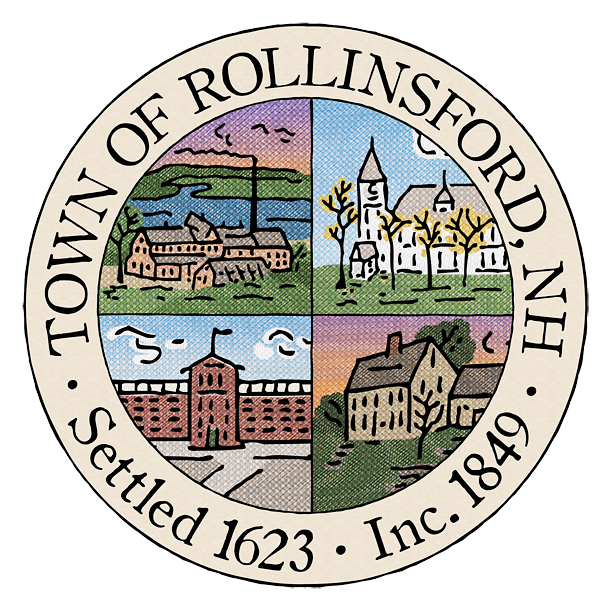 The Town of Rollinsford is looking for a Transfer Station Attendant for Saturdays 8am-2pm/ on call. Annual training required. Town will supply uniforms and all PPE required for this position. $10.50 per hour. Stop by Town Hall to fill out an application.